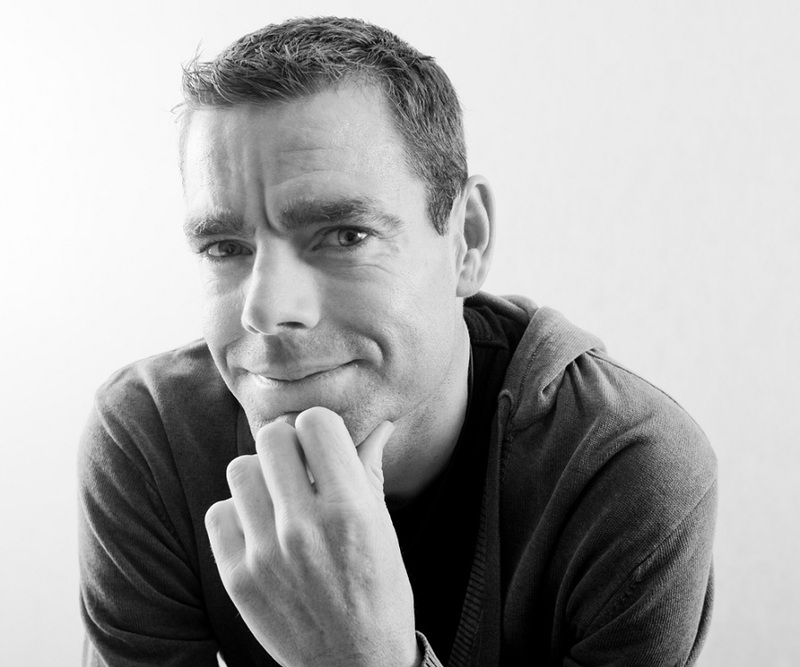 Cadel Evans was born on 14 February, 1977, in Katherine, Northern Territory, Australia to Helen, a bank manager, and Paul Evans, a council foreman. His parents separated in 1986 and he went to live with his mother. He attended Newling Public School in Armidale, and Eltham High School in Melbourne and developed an interest in skateboarding as a teenager. He won a scholarship to attend the Australian Institute of Sport where he participated in the mountain bike (MTB) Program. 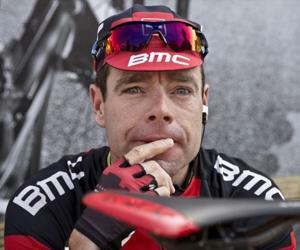 Cadel Evans began his international career in 1995 in the Australian Institute of Sport mountain bike (MTB) Program. He won bronze medals at the 1995 Junior world mountain bike championship and Junior world road time trial championship. He found much success as a mountain biker and won the cross-country event in the Mountain Bike World Cup in both 1998 and 1999. Following his success as a champion mountain biker, he became a full time road cyclist in the year 2001. Initially he rode with teams such as Saeco (2001), Mapei (2002) and Team Telekom (2003–2004). In 2006, he won the Tour de Romandie, beating the Spaniards Alberto Contador Velasco and Alejandro Valverde on the very last stage. He came very close to winning the 2007 Tour de France, finishing second behind Contador. The same year he came fifth in the world championship and sixth in the final UCI ProTour race. The year 2008 was a good one for him and he became one of the country’s most successful cyclists. He was a favourite to win the 2008 Tour de France, though ultimately the title went to Carlos Sastre. He also contested the 245 km men's road race at the Beijing Olympics. His performance in the 2009 Tour de France was severely hampered by poor team support and his own poor form, and he could manage to finish only in the 30th place. 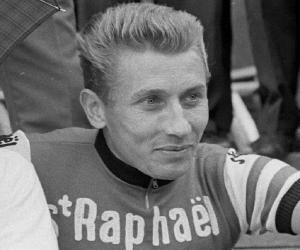 However, in 2009, he was able to score victories in the Critérium du Dauphiné Libéré and the Settimana Internazionale Coppi e Bartali. He was finally able to achieve his long held ambition in 2011 when he won the Tour de France, becoming the first Australian to do so. This victory was a major milestone in not just his own professional career, but was also a very memorable event in the history of Australian sports. Cadel Evans won the overall classification of the 2.HC Critérium International, a three stage race held in March 2012. He looked forward to repeat the previous year’s success at the 2012 Tour de France, but he lost time over the course of the race and finished in the sixth place. In February 2015, he participated in the inaugural Cadel Evans Great Ocean Road Race in February and finished fifth. He announced his retirement after the race. Presently, he is the Global Ambassador for the BMC Racing team. 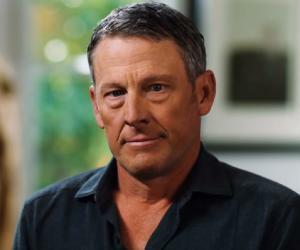 The biggest achievement of this exceptional cyclist is the victory at the 2011 Tour de France, one of the greatest-ever achievements by an Australian sportsperson. Cadel Evans went on to win the exciting race after having gained the lead in a time-trial on the penultimate day. Aged 34 at the time of the win, he became the oldest post-war winner. He was named the Australian Cyclist of the Year thrice: 2006, 2007, and 2009. Cadel Evans is the winner of The Sydney Morning Herald 2007 Sports Performer of the Year. He met Chiara Passerini, an Italian pianist and music teacher, in 2002. The couple eventually married and adopted a baby boy. The Cadel Evans Great Ocean Road Race, an annual professional one-day road bicycle racing for both men and women, was established in his honor. He participated in the inaugural race and finished fifth. Cadel Evans has a net worth of $8 million.